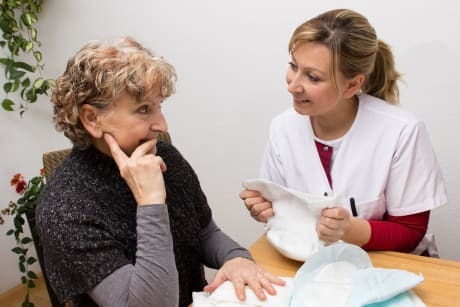 Dr. Jill Buckley, MD is a Doctor primarily located in La Jolla, CA, with other offices in San Diego, CA and San Diego, CA (and 5 other locations). Her specialties include Surgery and Urology. She speaks English. Dr. Buckley has received 4 awards. The overall average patient rating of Dr. Jill Buckley is Great. Dr. Jill Buckley has been rated by 19 patients. From those 19 patients 7 of those left a comment along with their rating. The overall rating for Dr. Jill Buckley is 4.5 of 5.0 stars. Outstanding! Dr. Buckley made me feel very comfortable about a procedure that should make me very nervous. Top of her game and genuine concern for her patients. She's leaving Burlington for the west coast, and I'll have to have the second part of my procedure with another surgeon. I was lucky to have her for the first part! Dr Jill Buckley is the best surgeon I have come across. Not bad on the eyes either. We are sorry, it looks like we don't have insurance information. Please call Dr. Jill Buckley's office for more information. 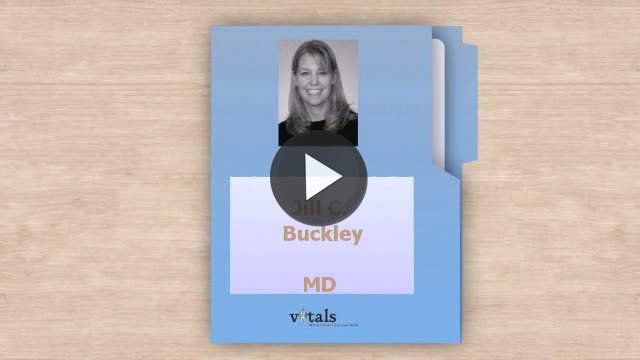 Take a minute to learn about Dr. Jill Buckley, MD - Urology in La Jolla, CA, in this video. Dr. Jill Buckley is similar to the following 4 Doctors near La Jolla, CA. Have you had a recent visit with Dr. Jill Buckley? Select a star to let us know how it was.